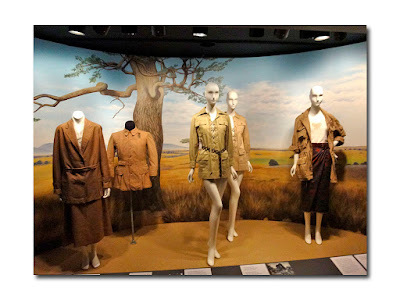 "Expedition: Fashion From the Extreme" at the Museum at FIT shines a spotlight on how high performance survival wear has influenced high fashion. From the peaks scaled by mountaineers, to the depths plunged by deep sea divers, from the two arctic poles to the wild blue yonder of outer space, this new exhibition (through January 6, 2018) demonstrates how form follows function into the creation and design of lasting archetypes used in fashions of the past and present century. Jules Verne, the father of science fiction, presciently wrote of space and deep sea travel long before these things became a reality with his books including "From the Earth to the Moon" (1865) and "Twenty Thousand Leagues Under the Sea" (1870). His writings lit a creative spark under many for centuries to come, including those in fashion. Interestingly, I couldn't help noticing that this exhibition works well in tandem with the timely upstairs exhibition "Forces of Nature" (yes, we've certainly experienced a few of those recently) as they both have to do with spectacular features of the natural world. 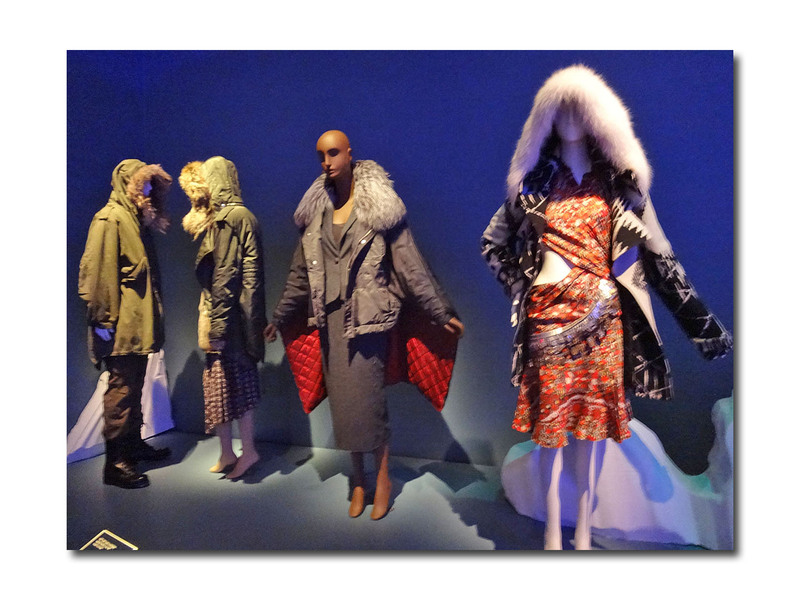 Deputy Director Patricia Mears was initially inspired to research this subject while attending Joseph Altuzarra's Fall 2011 runway show in which she noted how the fishtail fur hooded, down-filled, army green parkas closely resembled M-48 and M-51 survival wear worn and designed for the United States military while weathering the brutally cold winter during the Korean War. These military surplus parkas were later appropriated by the counterculture in the late twentieth century. 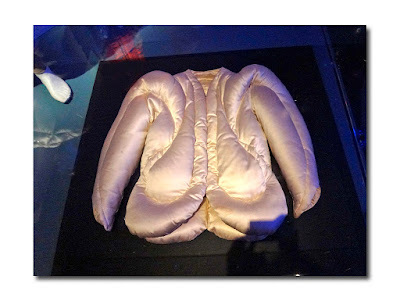 The Mountaineering section also features the earliest version of a patented, down-filled jacket created by none other than Eddie Bauer (yes, he was a real person!) in 1935. A 1937 Charles James high-fashion version in eiderdown and white silk satin, once modeled by Pat Cleveland, is in an adjacent case. In 1953, Edmund Hillary and Tenzing Norgay reached the summit of Mount Everest, inspiring many more designers to create down-filled garments. Norma Kamali's famous "sleeping bag" coat was born of necessity on a camping trip when the designer wrapped her sleeping bag around her for a late night trip to the restroom. Later versions included the "puffer or puffa" jacket created by Tommy Hilfiger and worn by hip hop stars.Junya Watanabe's 2004 Comme des Garcons colorful striped down skirt and jacket are featured here as well as last year's Demna Gvasalia for Balenciaga's uber popular off the shoulder red jacket are shown here. 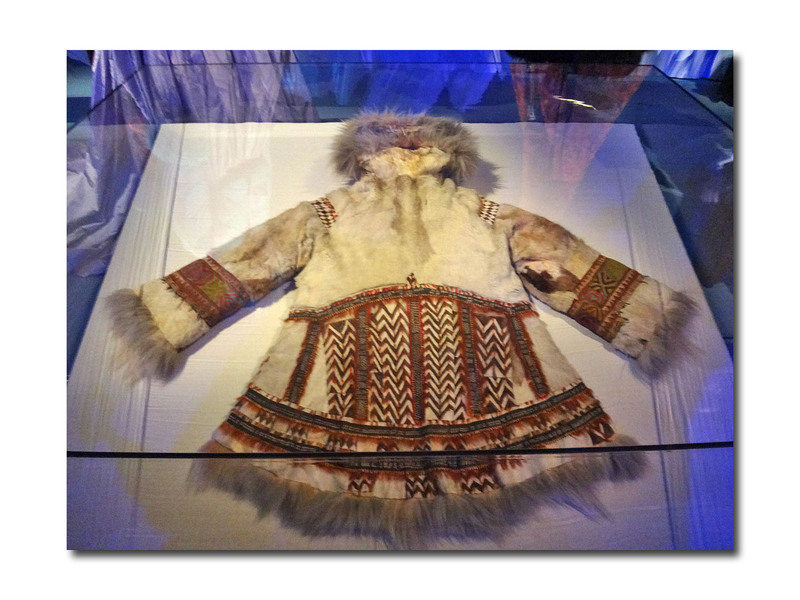 Arctic wear was often inspired by garments designed for Western explorers, the designs heavily influenced (some might now call it appropriated) from the Inuit. Set among the icebergs are garments borrowed from the American Museum of Natural History including a stunning Siberian funerary fur, encased due to its once having been preserved with arsenic. "Furs and feathers are the first thing to be attacked by animals," said Mears, explaining how these poison treated to protect from vermin items required great care in their handling. 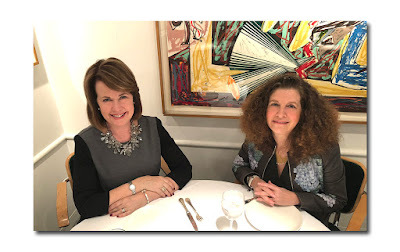 I couldn't help thinking that an animal or two in the background would have been a nice touch. 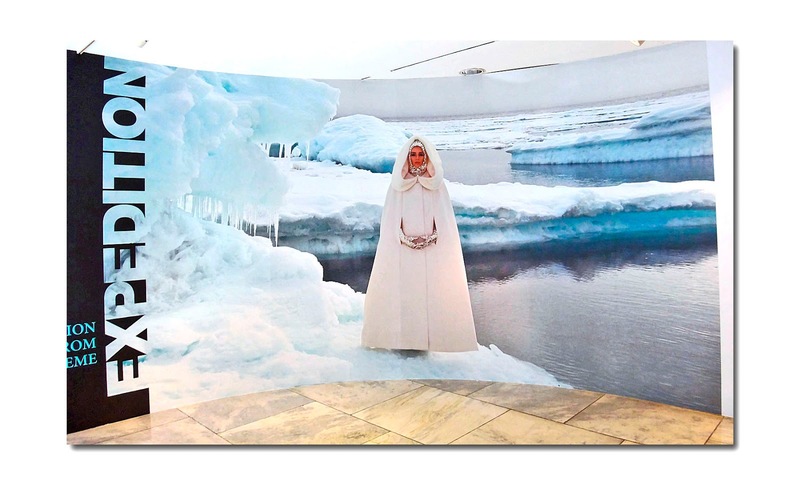 "We asked the Natural History museum if we could borrow a polar bear but they said no," remarked Mears. There is also a pair of shaggy wolf fur pants which had to be lovingly restored as they had not been found in ideal condition. 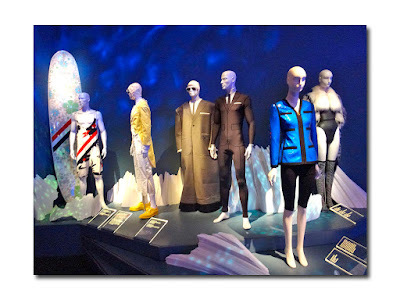 For those who prefer their fur on the faux, there are two apres-ski Yeti-type designer renditions represented here from Fendi, Madame Gres, and a Donald Brooks metallized fish scales coat. 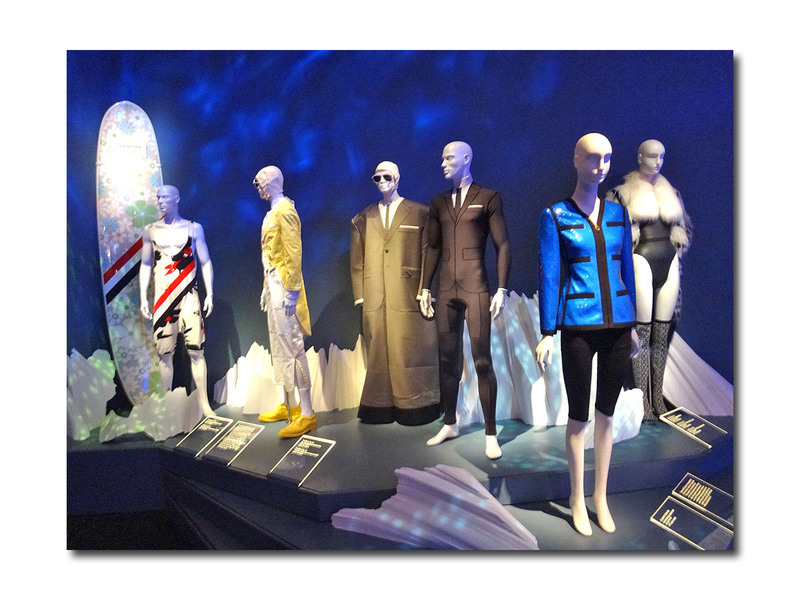 This section includes exploration inspired items (1880 to 1920), such as those worn by North Pole expeditioners Robert Peary and Matthew Henson as well as modern versions such as Isaac Mizrahi's "Nanook of the North" inspired version featured in "Unzipped" next to the "rival" Jean Paul Gaultier design which has a more Russian look. It's hard to forget Mizrahi's extreme distress in the film when he discovers that Gaultier would be showing his similarly themed collection first -- back when Paris Fashion Week was ahead of New York -- however, Mizrahi didn't need to fret -- the two collections were actually quite dissimilar. 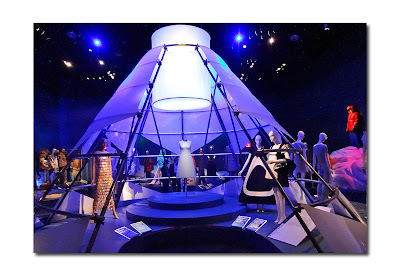 Blasting back to the Space Age-y '60s may seem familiar to you if you caught the last exhibition entitled "Paris Refashioned, 1957-1968" -- here there are a few holdovers including the Courreges space boots and "Inuit" bone goggle-type glasses. 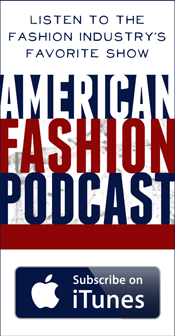 Designers internationally had been inspired by the 1957 launch of the Soviet satellite Sputnik to create fashion reminiscent of what would be worn in space. This era of sci-fi fascination ended in 1972 with NASA's last moon mission. 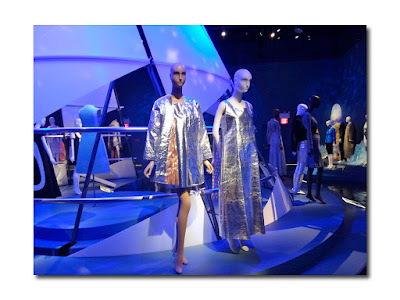 From the mid to late '60s the French designers Andre Courreges, Paco Rabanne, and Pierre Cardin created youth-oriented mini dresses, metallic and plastic trimmed dresses and geometric styles that could be at home on Star Trek or The Jetsons. Couture designers also were influenced by the metallic silver often used, as can be seen here in on a gown by Galanos. 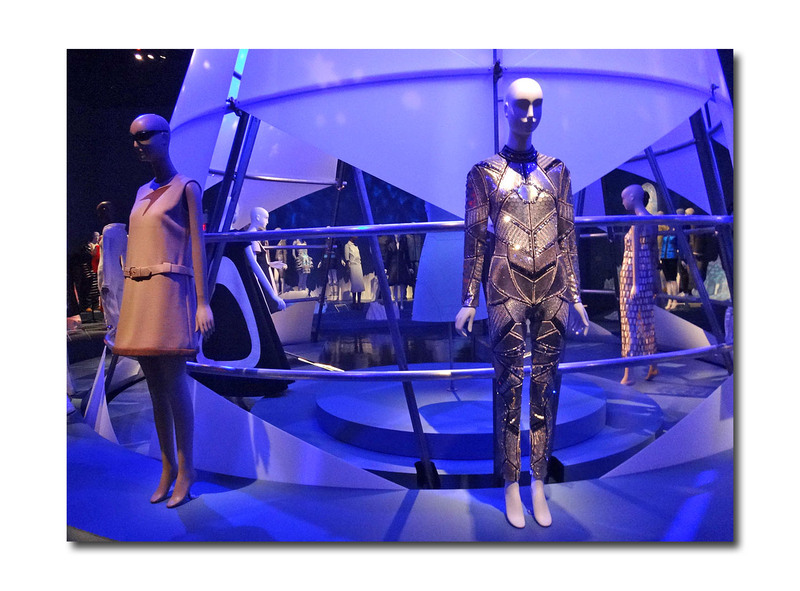 Interestingly, the use of silver was mostly on the underside of a real spacesuit while the outside would be a dull brown. A fiberglass dress by Hussein Chalayan represents a later version of a space age creation. Helmut Lang revisited the space theme in the early 2000's featuring looks with simple seams and a nod to the equipment that an astronaut would wear. 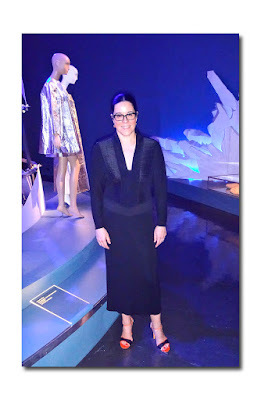 On the other side of the "space station" is a Philipp Plein beaded silver jumpsuit donated and worn to the Met Gala's Manus x Machina 2016 ball by FIT Couture Council President Julie Macklowe. The deep seas were yet another "land" to be conquered. After World War II with the exploration of underwater worlds expanded, scuba and wetsuit technology began to come up for air. The 1960's image of models in skin tight wetsuits was a regular feature in Vogue and Harper's Bazaar. The late '80s were a time of designers discovering neoprene and nylon fabrics. This area features avid scuba diver Alexander McQueen's popular 2010 collection featuring manta rays and other sea life, a DKNY neoprene dress, a platform of Thom Browne surfing inspired trompe l'oeil wetsuits and coats as well as a 1991 Karl Lagerfeld Chanel sequin jacket inspired by scuba wear in a deep ocean blue. 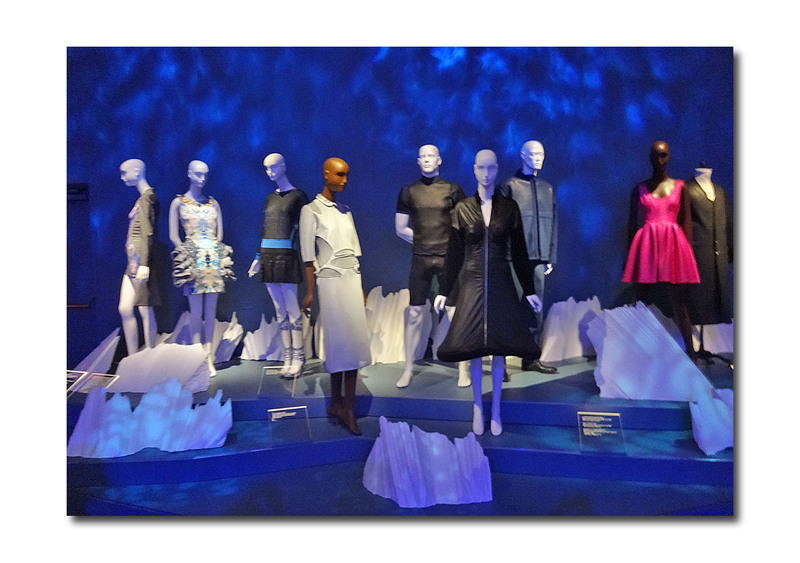 Overall, the exhibition has an uncluttered yet very dramatic look due to the blue mood lighting, the backdrops, and the distinct raised sections. Mears thinks that this exhibition has just scratched the surface of the subject serving as a jumping off point for more discovery. "I hope this encourages others to delve even deeper into this area of exploration," she said.